Let the Signs By Benchmark team of professionals turn your ideas into reality. Our “one stop shop” gets your sign done on time and at the quoted price. 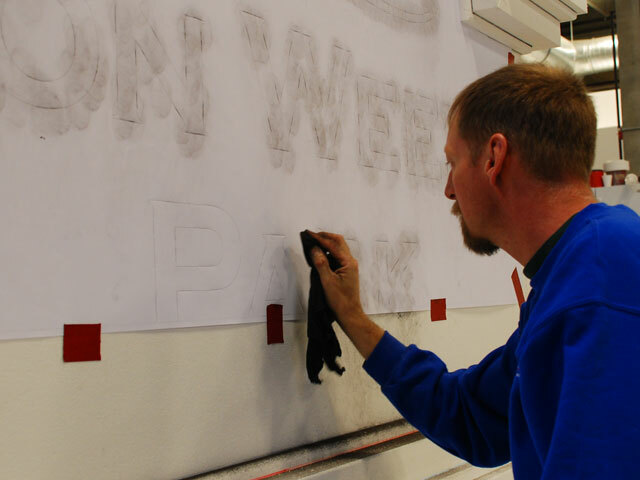 Our team members are trained technicians with years of sign manufacturing experience. Attention to detail is not just a slogan, it’s our passion. Our team takes ownership in the products we build and truly care about providing the best product in the sign industry.